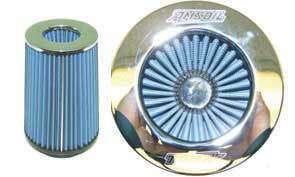 Written by Ed Newman – AMSOIL Inc.
AMSOIL Diesel Cold Flow lowers the CFPP by up to 20ºF (15ºC) in ultra-low-sulfur diesel fuel (ULSD). 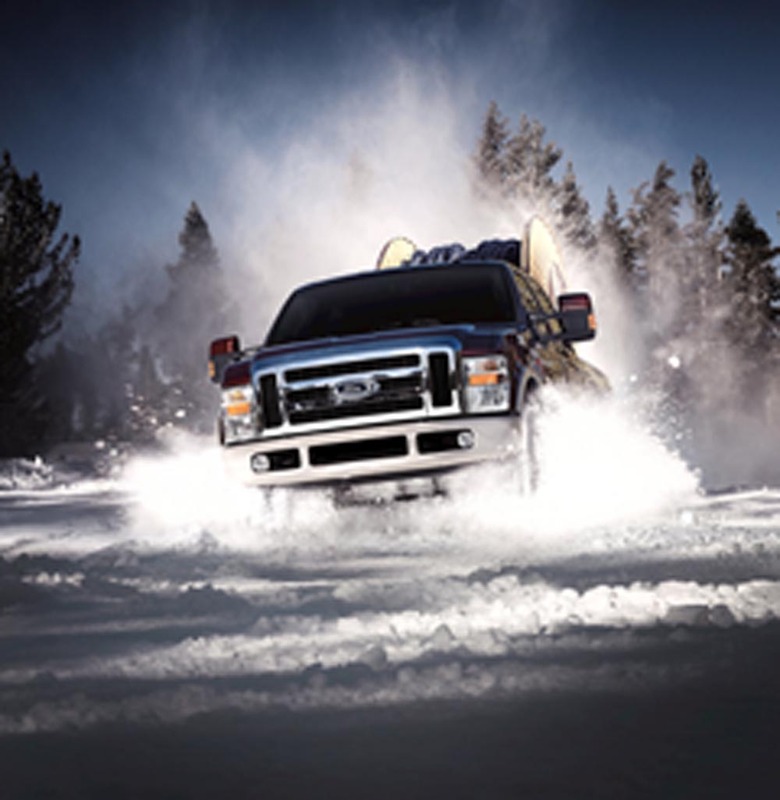 It uses a jet-fuel-type deicer that disperses water to control ice formation throughout the fuel system. AMSOIL Diesel Cold Flow inhibits wax crystal formation, allowing fuel to flow to the engine more easily and improving diesel engine reliability in cold temperatures. 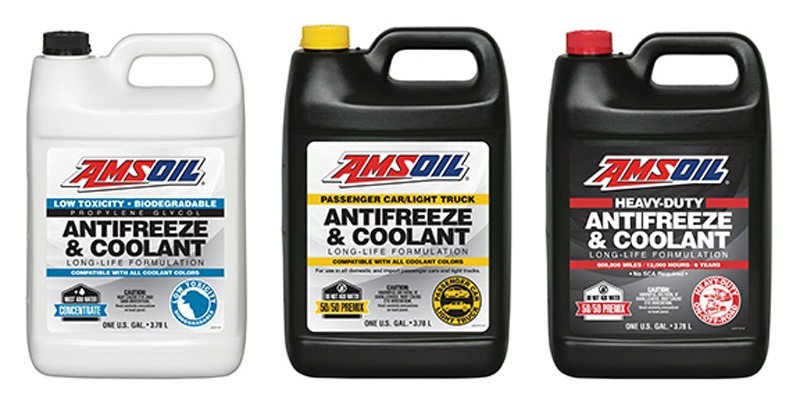 If gelling has already occurred, AMSOIL Diesel Recovery quickly liquefies gelled diesel fuel and thaws frozen fuel filters in engines that haven’t been treated with Diesel Cold Flow. 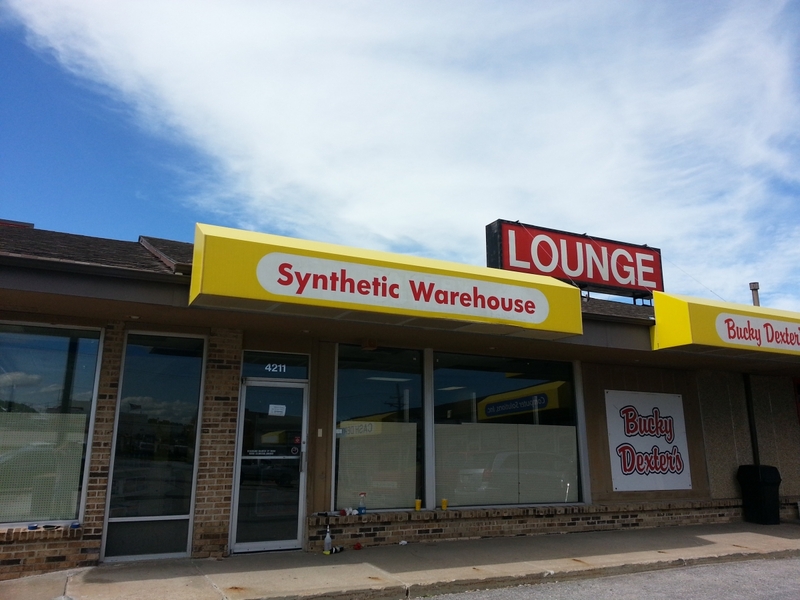 AMSOIL’s Synthetic Warehouse in Omaha on 84th St. has a full range of products for the special needs of diesel owners. 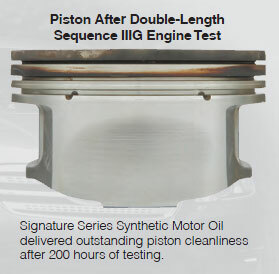 Find out more at amsoil.com/diesel.